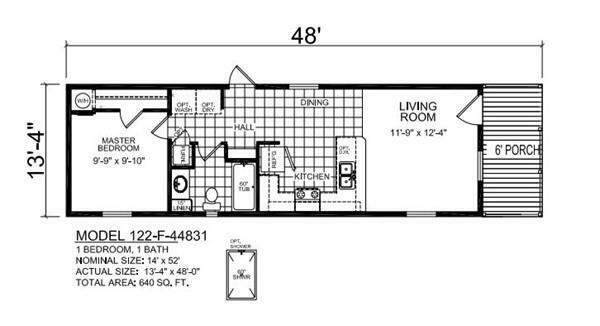 Looking for your own Tiny Home? 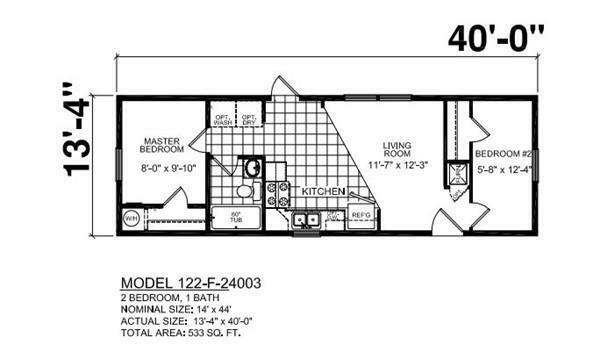 Two different floor plan options shown. 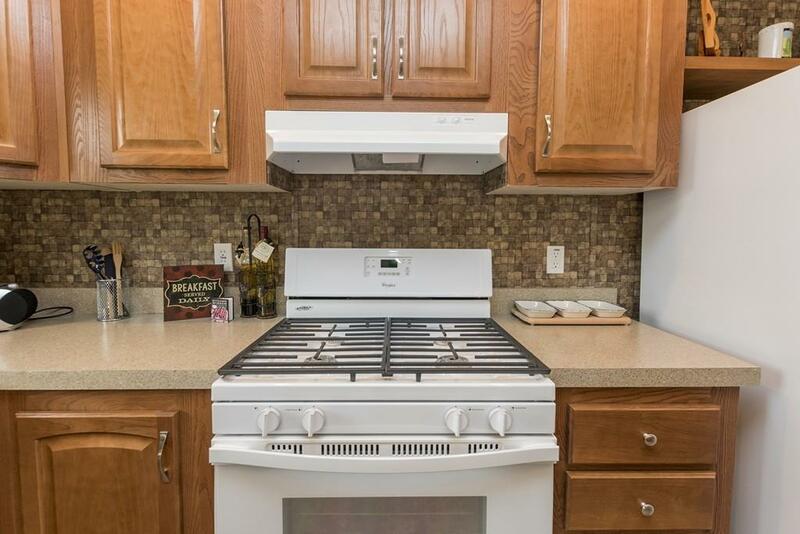 How about this brand new 2 bedroom or a 1 bedroom with large front deck? Both homes offer an open concept floor plan featuring eat in kitchen, sunny living room, private full that with laundry area. 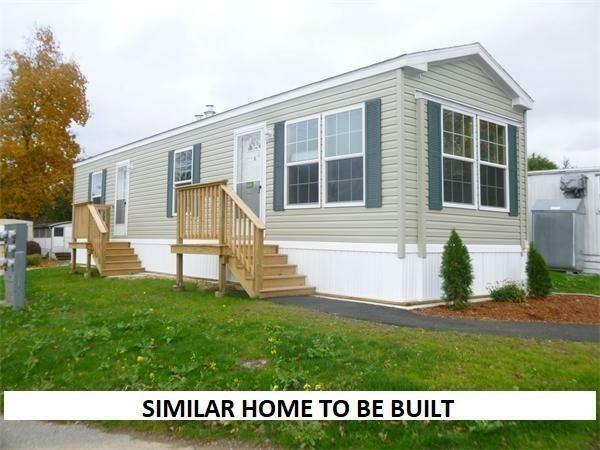 This home site is ready for your new home. Home site will have a new paved driveway, will be leveled and loam and hydro seeded. Bring your vision let us help your design your new home.